Ooh, so far behind on my blogging! Sorry to all of those who are waiting for images to go online so you can share them with your friends. I know this is really important and we’re bunkering down this week playing catch up. Father’s Day sessions are all over, and we’ve got heaps of new images to share. These two lovelies visited the studio recently. I first met Lily a couple of years back as a newborn, and while she’s very smiley and playful, I loved this image of her in a more pensive moment. 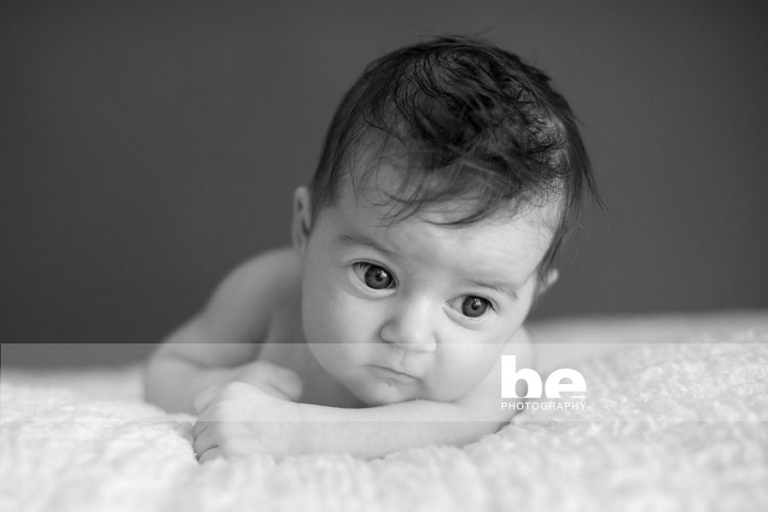 The big eyes belong to her baby sister Elva (gorgeous name right?) who is clearly a much loved and welcome addition to Lily’s world.